The cooling arm sleeve is made of polyester. Fast moisture, perspiration, less sultry, suitable for outdoor exercise, cycling, travel wear. The arm ice sleeves help keep the temperature and humidity comfortable. The anti-ultraviolet coating is effective against ultraviolet rays produced by the sun and damage to the skin. Perfect for cycling, running, jogging, hiking, basketball, baseball, tennis, golf, football, driving, fishing, mountain climbing, indoor work(your arms don't stick to the table). 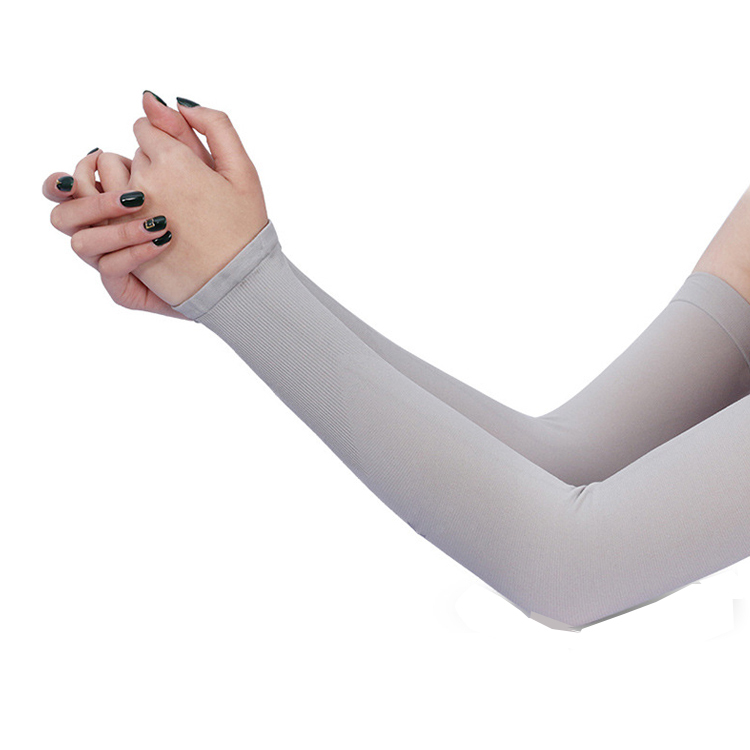 Both men and women have highly flexible arm condoms. You can design a design or logo you like. Package: 1 pc/opp bag, 500 pcs/ctn, 43 lbs/ctn.